For those of you all ready counting down the days to Christmas, Hallmark is kicking things off early this year! Grab your egg nog, and get cozy, because Hallmark is leading out the season with their holiday schedule! Rachael Herrscher is the founder of TodaysMama.com, host of the Today's Mama Podcast and mama to 3 of the best humans. 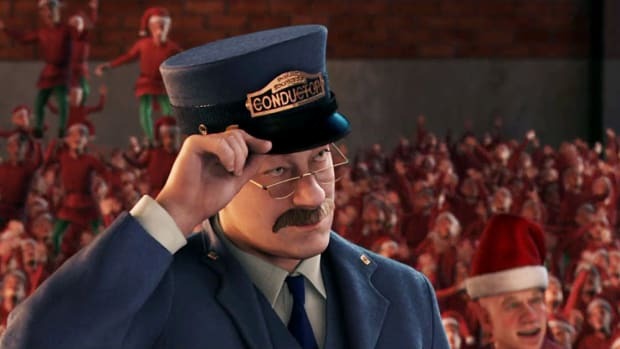 Hands down, my favorite part of the holiday season is the movie watching. This year the Freeform/ABC Family movie lineup is AMAZING. It's here! It's here! It's here! 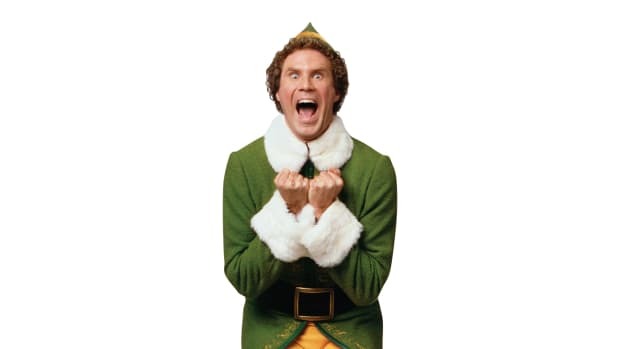 Freeform (formally ABC Family) is counting down to Christmas with their 25 days of Christmas Holiday movie line-up. My jinglebell slippers and CindyLouWho pigtails can't wait! It's the second most wonderful time of the year! 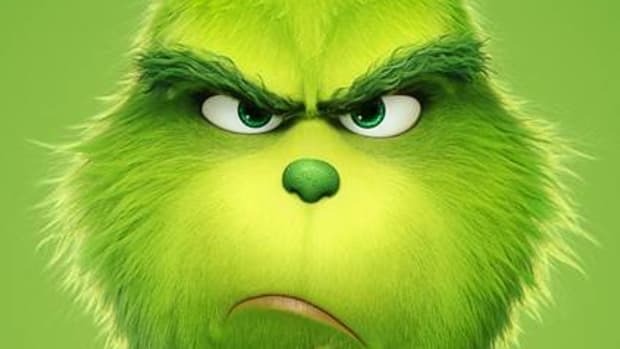 New Grinch Movie Starring Benedict Cumberbatch! I didn't think I needed another Grinch . . . until NOW! Movie magic has just married our favorite holiday creature with our favorite man on the planet . . . Benedict Cumberbatch.